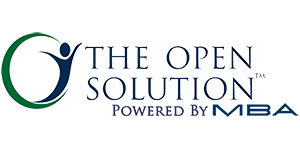 In the economic atmosphere of rising premiums and decreasing benefits, at MBA Benefit Administrators, we are transforming the healthcare landscape nationally, in part due to our partnership with ELAP, a medical bill audit and repricing company which provides fiduciary protection to our clients. 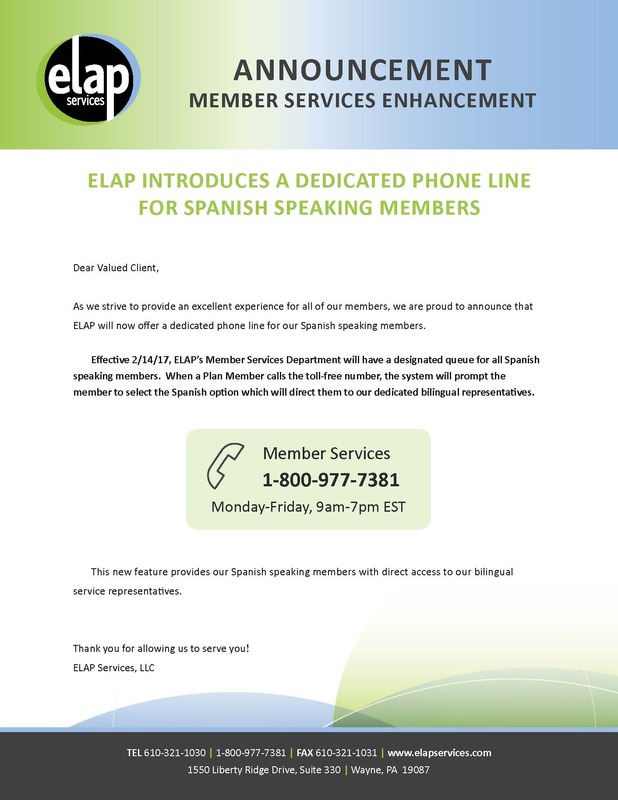 This week ELAP is happy to announce that a Spanish speaking que specifically for our Spanish speaking member population is available. You can click here for a Spanish flyer to disseminate to your members.